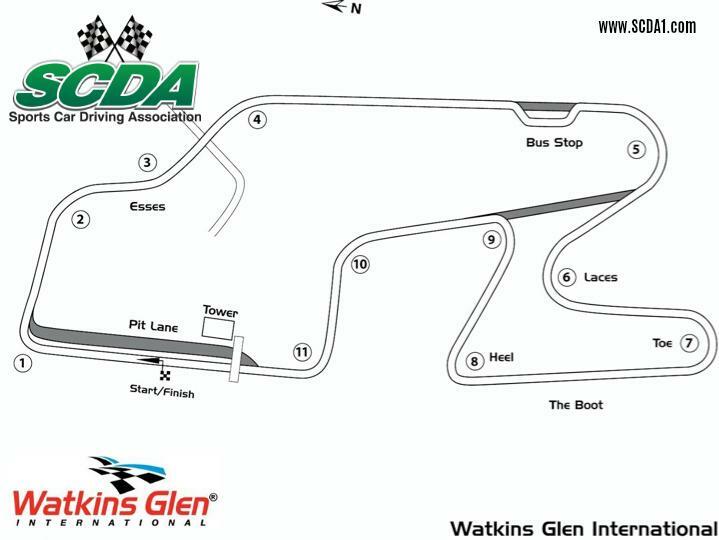 Join SCDA for the Watkins Glen International 2 Day High Performance Drivers School Track Event on April 30th and May 1st! Camping will be allowed on both prior nights for the April 30- May 1 event. 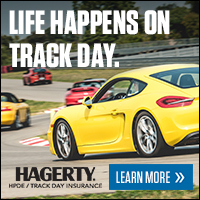 Save $50 off 2 DAY entry when if you are driving a BMW or MINI! Sign Up by April 1st to receive a $20 Early Bird Discount!